Deutsche Börse 2015, what’s the point? The message is clear: this is not an exhibition about the state of photography as art, but about the people who like to see photography as art; this is an exhibition that strives to be down with the Zeitgeist, digging the first album; this is an exhibition that, like, totally gets it. 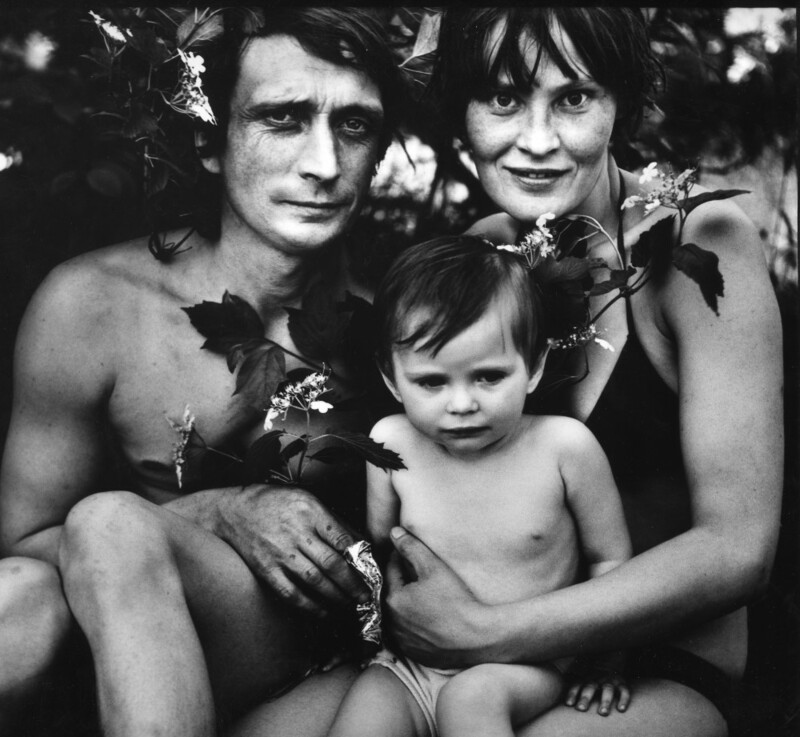 What is the point of the Deutsche Börse Photography Prize? The blurb tells us it rewards photographers who have “significantly contributed to photography in Europe”; we are presented with two works from Africa, one from Russia and one abstract. The message is clear: this is not an exhibition about the state of photography as art, but about the people who like to see photography as art; this is an exhibition that strives to be down with the Zeitgeist, digging the first album; this is an exhibition that, like, totally gets it. The first impressions on the fourth floor are immediately overwhelming: possibly millions of Nikolai Bakharev’s grubby portraits of dirty-looking Russians. Wall to wall, they look out at the gallery floor, proud in their budgie-smugglers and all so macho, from their sunken eyes to their dangling babies. It’s a familiar vision of Russia, and a familiar subject: common people being happy. Why is it that galleries are so keen to show us this? The photographs in themselves have a pleasing consistency, the many square images bringing to mind a particularly good Instagram account; they are, of course, all black and white. 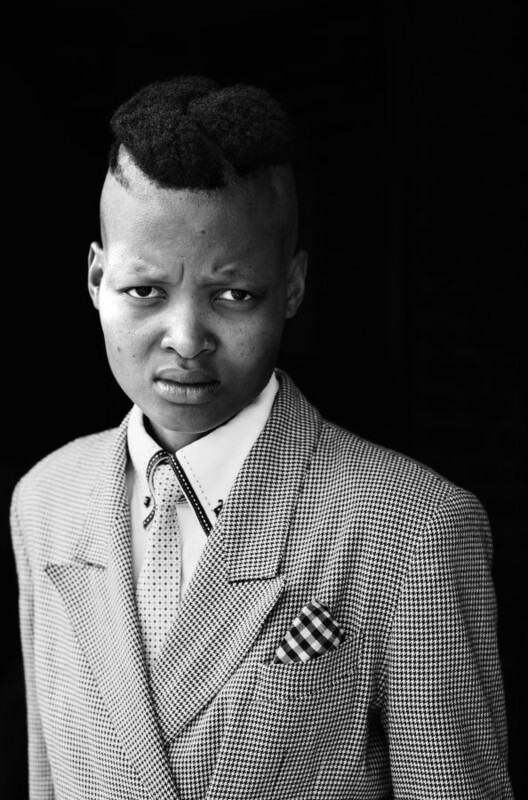 Also black and white are Zanele Muholi’s portraits of members of the South African black LGBT community. More than in any of the other collections shown here, these images try to tell the story of their subjects. Coming from a country where even skin-deep identity has such a violent recent history, the narrative behind these images is clear and necessarily loud. The first-person testimonies are perhaps unnecessary; once the subject has been made clear, the contrasting shyness, confrontation, directness and pride apparent in the wall of portraits tells the story perfectly well, and perhaps makes best use of the space of all the photographers showing. That is not to say that all work should be worthy and beholden to social commentary; rather, it highlights the issues with the Deutsche Börse Prize itself, which perhaps might introduce some sort of X-Factor-style audience participation and show people what they most want to see, or else, dig a little deeper to find the cutting edge of photographic art closer to home. 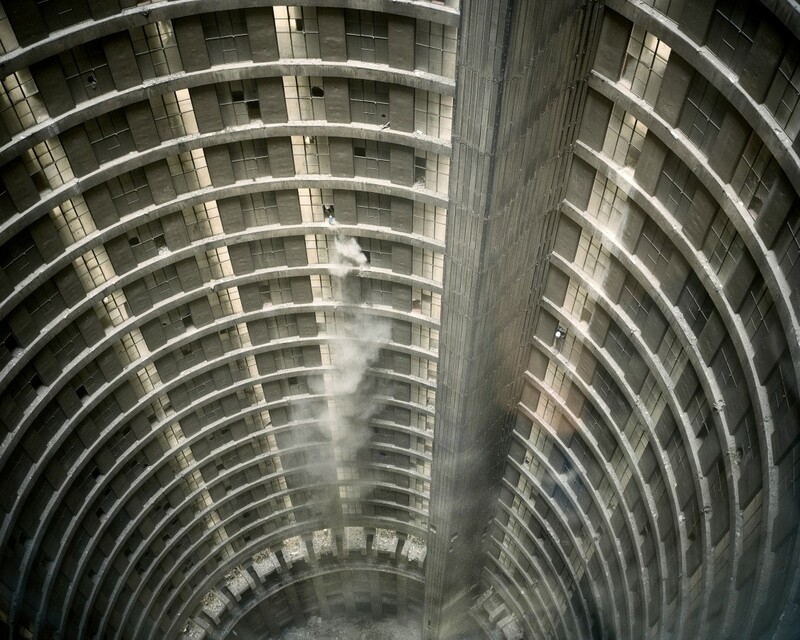 Moving up a floor, Mikhael Subotzky and Patrick Waterhouse’s Ponte City is an interesting visual exploration of the dereliction and re-use of an apartment block in Johannesburg. Their work is divided between wall-mounted prints and collected papers from inside the building, and two giant lightboxes which are covered in views from rooms inside the block. The lightboxes are an inspired touch, an impossibly detailed model of the block itself, although undoubtedly they would benefit from being shown in a larger space. The prints also work well, in particular one showing the cathedral-like ruined interior of the building, with an angelic form of collapsed concrete hanging in the middle. The found photographs pinned to various of the prints jar a little, feeling more like a nod to what’s on-trend than anything that particularly adds to their work, and again, the collection of official-looking papers recovered from the site seem aimed at an audience in London rather than Johannesburg. 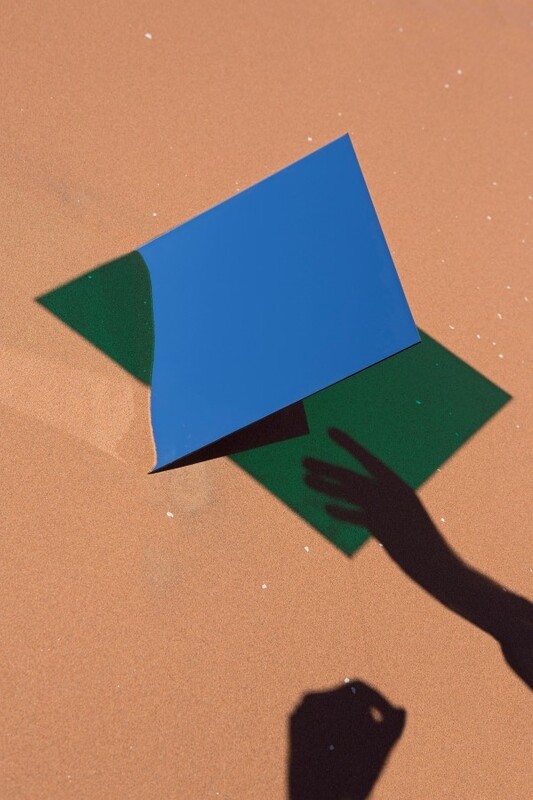 Finally, Viviane Sassen presents a series of eye-catching images, with bold colours and striking contrast. 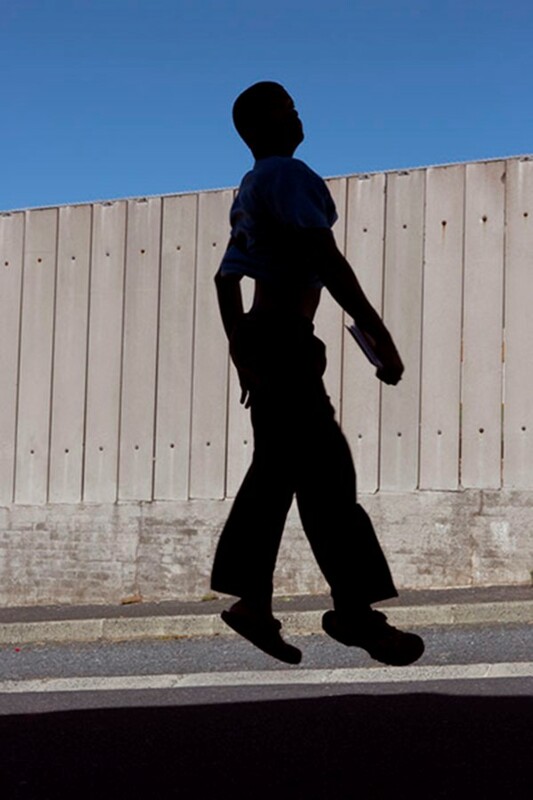 Unfortunately, the disparate nature of the work reduces the whole to little more than decoration; whereas other works in the exhibition attempt to provide some commentary (whether within the work or accompanying it), Sassen’s work seems to have little to say, and when viewed alongside the preceding work, its abstract and personal nature make her work seem somewhat vain. That is not to say that all work should be worthy and beholden to social commentary; rather, it highlights the issues with the Deutsche Börse Prize Patrick Waterhouse itself, which perhaps might introduce some sort of X-Factor-style audience participation and show people what they most want to see, or else, dig a little deeper to find the cutting edge of photographic art closer to home. 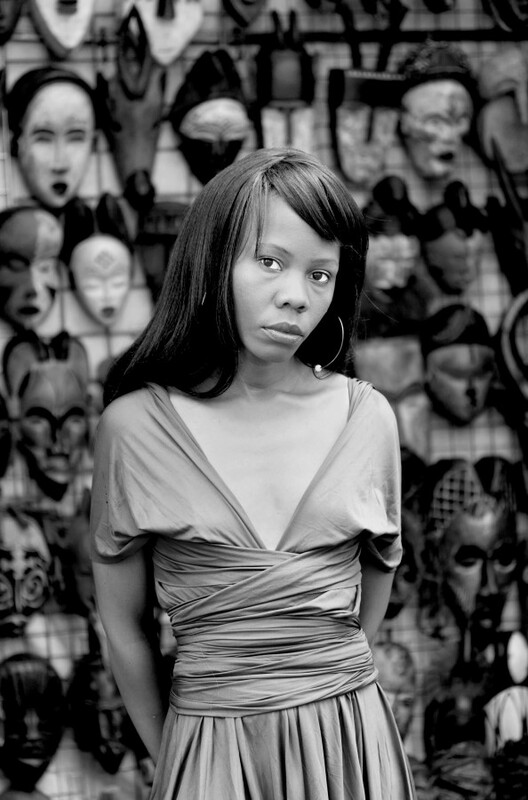 Zanele Muholi Kekeletso Khena, Green Market Square Cape Town, from the series Faces and Phases, 2012 © Zanele Muholi Courtesy of Stevenson, Cape Town and Johannesburg. 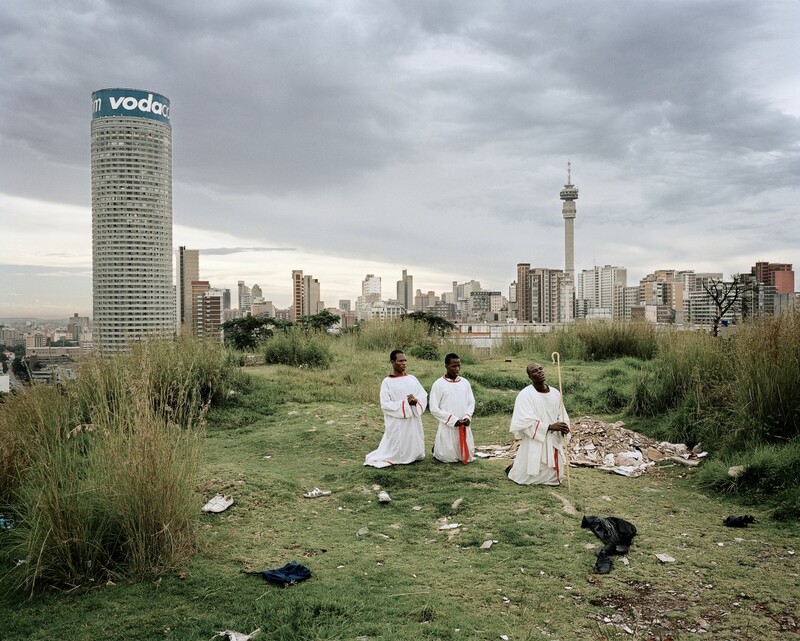 Posted in Reviews and tagged Archive Highlights, Deutsche Börse Prize, deutschebourse2015, Mikhael Subotzky, Nikolaibakharev, Patrick Waterhouse, Review, subotskywaterhouse, thephotographer’sgallery, Viviane Sassen, Vivianesassen, Zanele Muholi, zanelemuholi.